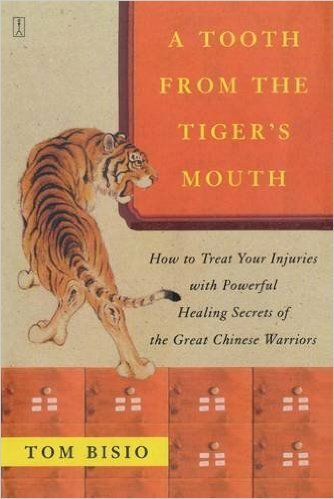 Ever since my introduction to martial arts 30 years ago, I have always been fascinated by the stories and ideas of using Qi (chi) for power, whether it be for fighting, or to heal oneself from injury and illness. During my research, I ran into all sorts of characters, quacks, and few so-so practitioners of various qi-derived forms. Then there were the select few that I met who really knew their stuff. ​The common denominator they shared was that they all insisted that it took hard work and concentration to learn qi gong properly. One particular method of qi gong that kept resurfacing over and over was the Eight Brocades of Silk. In a way, it is the standard qi gong to which all others are measured. 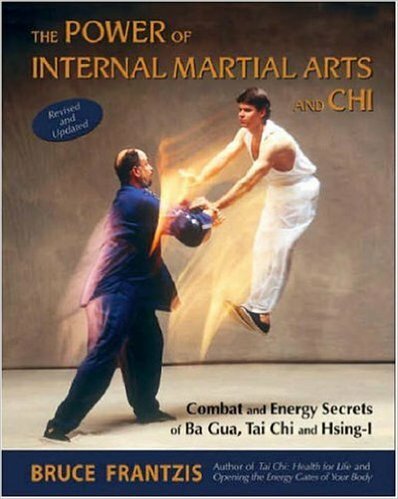 How did this particular qi gong end up being so renowned? I would say mainly because it has military origins. Often times, military systems are documented much better than civilian health or fighting methods. How could a health routine ever come from the military? The answer is simpler than you may think. Outside of the military, often ordinary people never consider the health problems and diseases that soldiers suffer from. Even in this modern age, losing a high percentage of our soldiers outside of combat from disease and sickness is a very real issue. While numbers vary per country, different wars and times, a common number for soldiers’ non-combat related deaths during the 19th Century was about 30 percent! 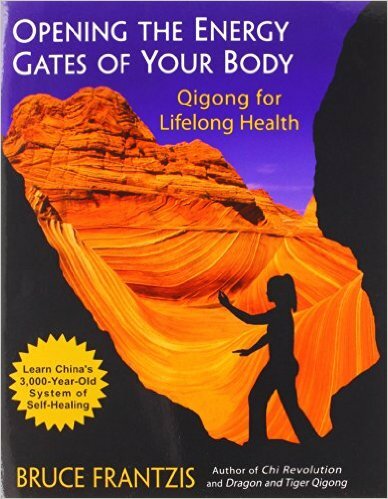 Looking back 900 years, it is now easy to see why the Great Chinese General Yu Fei created the Eight Brocades of Silk Qi Gong in order to keep his soldiers healthy. Subsequently, he had the best fighting force of its time. It was also a highly mobile force, even capable of stopping the Mighty Genghis Khan.